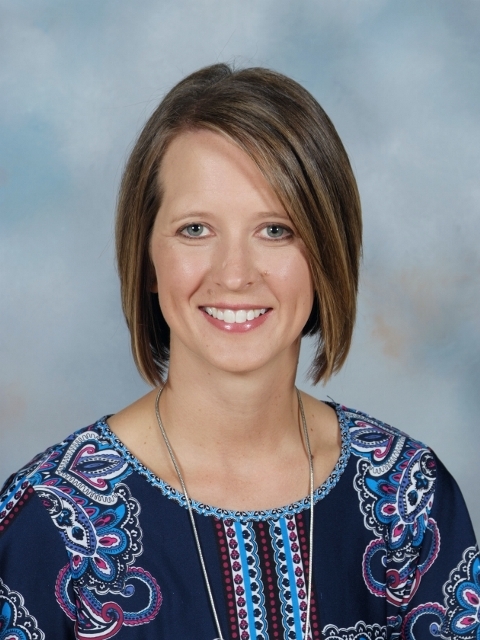 It is with great excitement that the Norris District announces Dr. Brittany Hajek as the Principal at Norris Middle School, beginning for the 2019-20 school year. Dr. Hajek was selected from a talented pool of finalists following a rigorous selection process that concluded with interviews last Friday. Dr. Hajek will succeed retiring Norris Middle School Principal Mary Jo Leininger. Dr. Hajek has been with Norris for two years as a shared Assistant Principal between Norris Elementary and Intermediate School. Prior to working at Norris, she was a K-12 Instructional Specialist and middle school math teacher in the Seward and Bellevue School Districts. Dr. Hajek stated, "I am thrilled to continue serving Norris in this leadership role. I look forward to working with the amazing faculty and students at the middle school to provide developmentally responsive programs that are challenging and empowering." Hajek has a doctorate in Educational Leadership from Doane University, and possesses a Master of Education in Educational Leadership and a Master of Education in Curriculum and Instruction from Doane. Her undergraduate studies earned her a teaching certification in mathematics and a Bachelor of Science degree. Brittany's husband Christopher works for Nestle Purina in Crete in the engineering controls department. They have a son, Alex and a daughter, Leah. Their hobbies include golfing and vegetable gardening on the family farm. Brittany's additional areas of professional interest include instructional strategies, technology, staff development, reading and math interventions, and mentoring teachers.